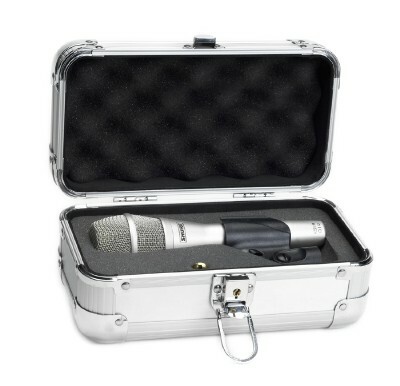 Shure KSM9 Vocal Microphone. 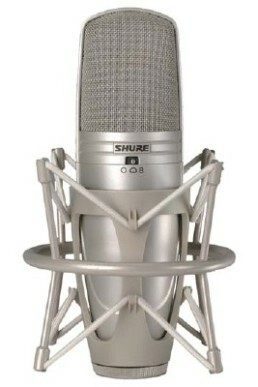 Shure’s top of the line live vocal mic. Great in the studio as well! 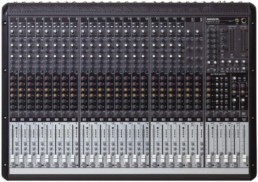 Engineered to exacting standards, the KSM9 reveals nuance and subtlety in a microphone optimized for the most demanding live environments. 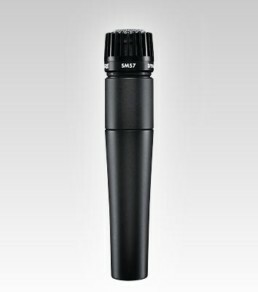 With its dual diaphragm design and switchable polar patterns, the KSM9 is the choice for the world’s most accomplished vocal performances. KSM9 microphones capture vocal subtlety with extraordinary detail to deliver clear articulation, functional flexibility and precise vocal reproduction for live performance. 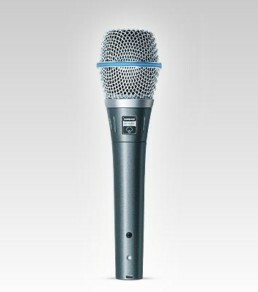 KSM9 microphones offer exceptional consistency across all frequencies, providing more gain before feedback, while decreasing proximity effect. With wired and wireless options and a choice of champagne and charcoal grey finishes, KSM9 offers the best combination for every performance. 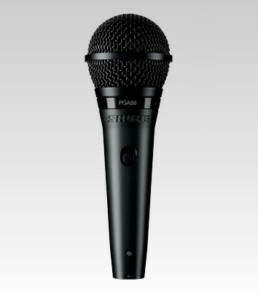 Shure UHF-R¨ Wireless Systems feature KSM9 as the premier choice in handheld vocal microphones. 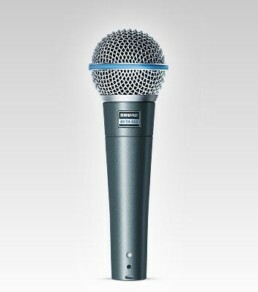 KSM9 microphones are built to Shure’s exacting endurance standards, renowned worldwide and proven night after night, center stage. 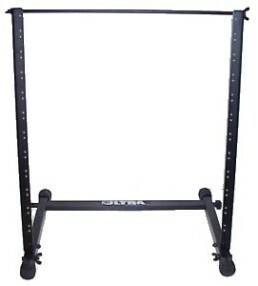 Dimensions and Weight: 49 mm (1 15/16 in.) maximum body diameter, 191 mm (7.5 in.) long; 300 grams (10.6 oz). *100 Hz to 20 kHz;THD < 1%.